The CASE i3 Apprenticeship offers MBA students an opportunity to contribute in a meaningful way to an impact investing organization while deepening their experience in investing. The CASE i3 Apprenticeship pairs an individual student with a mentor organization to contribute to work focused on deal sourcing, due diligence, and deal structuring. We offer two models, as described in greater detail below; one model involves the student apprentice working part-time during the fall semester, for which the student receives course credit (there is no fee for the mentor organization), and the second model involves a combination of full-time summer work for which the student apprentice is paid by the mentor organization, followed by part-time work during the fall semester, for which the student receives course credit. Mentor organizations choose Apprentices from current MBA candidates sourced by CASE i3. CASE i3 will work with the mentor organization to determine the right model (model 1 or model 2 detailed below) for the organization, then actively recruit for the position from the appropriate group of students. We will provide resumes of candidates interested in the opportunity, the mentor organization will conduct interviews with promising candidates, and if there is a satisfactory candidate, offer the position by mid-September for Model 1 and mid-March for Model 2. Twelve week apprenticeship during second year of MBA, for which student will earn 3 credits. Deliverables for course credit include mid-term and final reports to faculty advisor, and assessment by mentor. You can view the Fuqua School of Business academic calendar here. Second year Fellows are eligible for Model 1, with matching taking place in September and apprenticeship work taking place September through December. All of our fellows worked on an impact investing consulting project the previous year, attended two workshops and a bootcamp related to those projects, and take the Impact Investing elective course in their second MBA year. First year Associates are eligible for Model 2, with matching taking place in the spring of their first MBA year (by mid-March) and summer work beginning in May and taking place between their first and second MBA years. The part-time apprentice work takes place in the fall of their second MBA year. These students have worked on an impact investing consulting project in their first year spring semester, and attended two workshops and a day-long bootcamp related to that project. 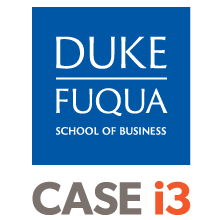 Our CASE i3 Fellows and Associates are highly skilled first and second year MBA students at Fuqua selected by CASE i3 through a competitive application process. 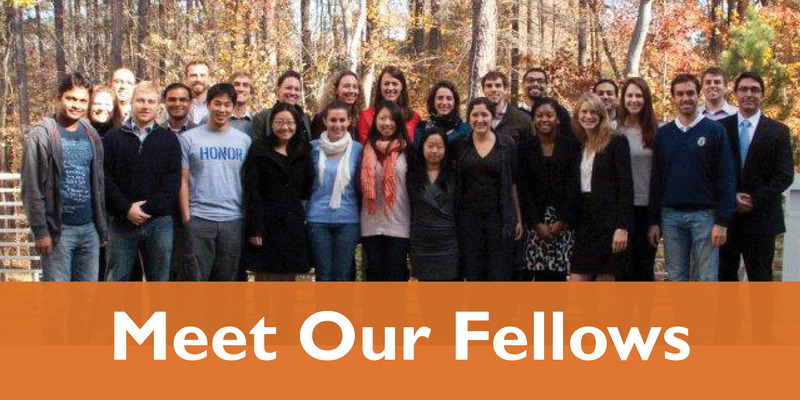 These students have a passion for impact investing and come to Fuqua with years of experience in related fields. All students are advised by Cathy Clark, a highly experienced Duke faculty member, to whom initial, mid-term, and final reports are submitted. 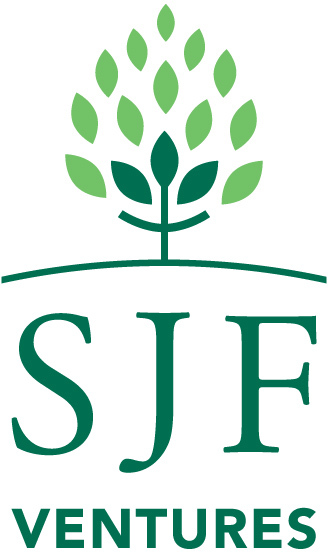 Fellows and Associates receive academic credit in recognition of the critical educational aspect of their efforts. Learn more. The CASE i3 Apprenticeship capitalizes on Fuqua’s long history of connecting students and practitioners through experiential learning opportunities. The CASE i3 Apprenticeship is modeled on the Fuqua Mentored Study Program, through which Fuqua students have worked with a wide variety of local firms. To find out more about working with a CASE i3 Apprentice, contact Program Director Carrie Gonnella at carrie.gonnella@duke.edu. We will work with you to determine the right model and evaluate our student candidates.